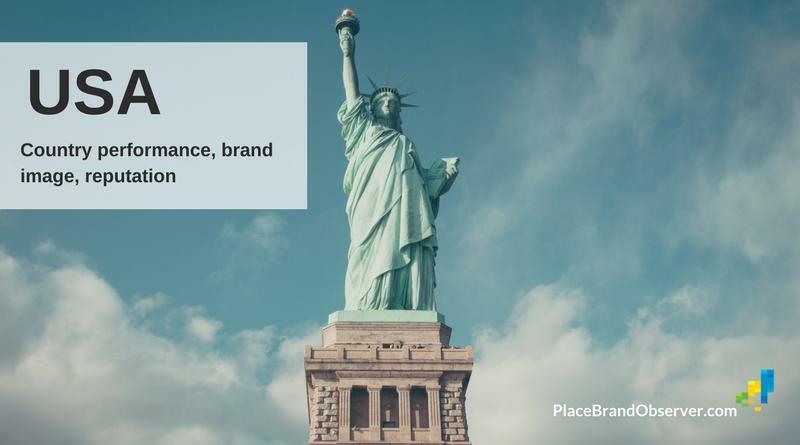 North America: Learn about latest place brand research, examples and thoughts on country brands, national image and the reputation of countries in North America – Mexico, Canada and the United States. 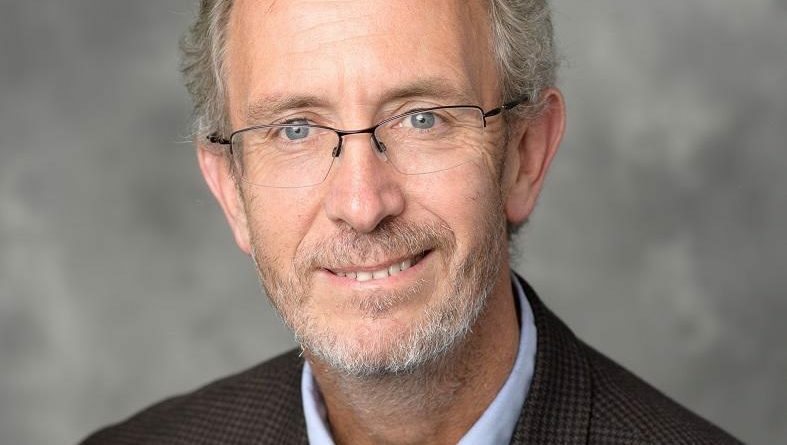 USA country performance, nation brand image and reputation, according to international indices and studies on livability, economic development, environmental performance, nation brand value, business attractiveness. 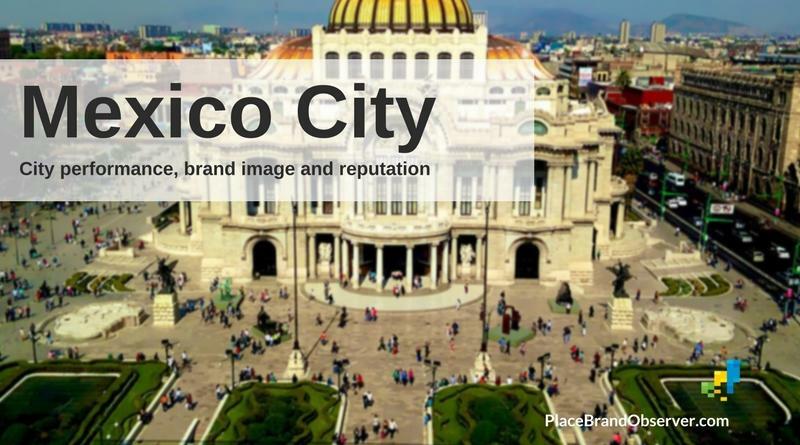 Mexico City performance, brand image and reputation, according to international indices and studies on environmental performance, city brand value, economic development, sustainability, attractiveness and ease of doing business. 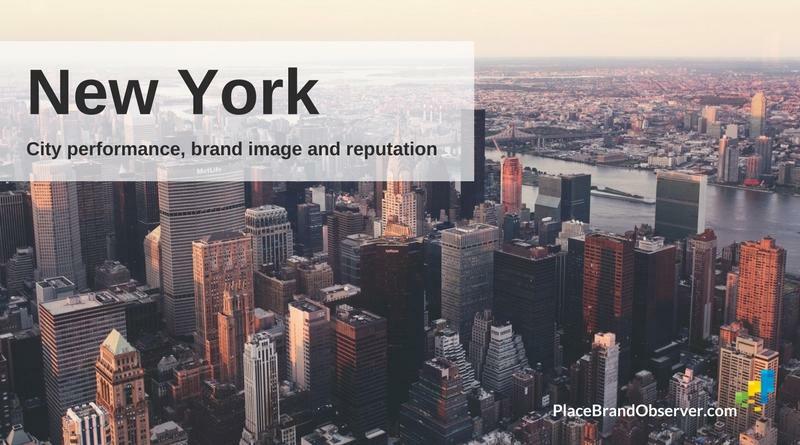 New York city performance, brand image and reputation, according to international indices and studies on environmental performance, city brand value, economic development, sustainability, attractiveness and ease of doing business.